Our Manchester Plasterers are all fully qualified and skilled in a variety of disciplines, from dry lining and insulation, skimming, plaster boarding, patch repairs, studded wall erection including archways and reveals. We can cover artex, replace ceilings, fit coving plus many more. Always willing to offer advice on best methods to achieve the results you require, and able to work around your schedule so as not to cause major upheaval. Not all plastering is about making walls flat. If you have an idea we can make it for you, or if you would like to discuss ideas or need some help deciding what would look great in your home get in touch now. All aspects of plastering carried out to the highest possible standards. 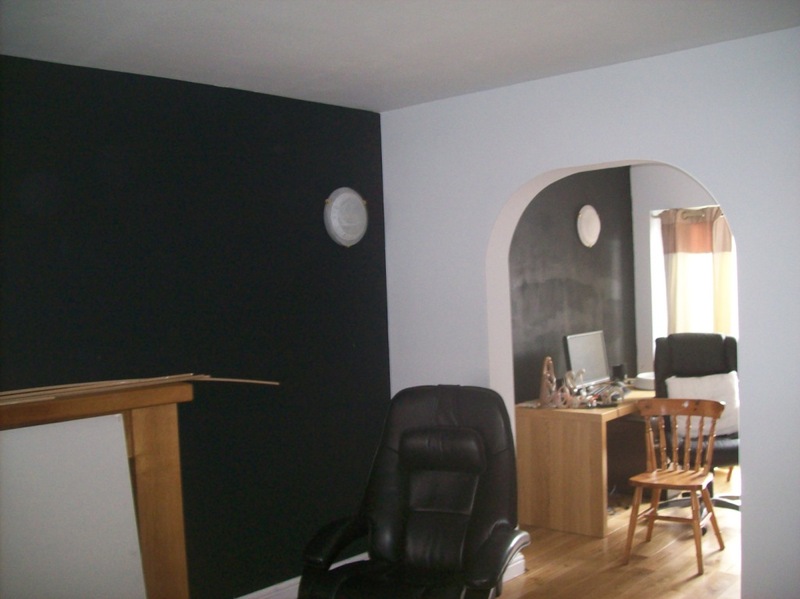 Skimming – if your walls need a freshen up or have a few cracks, a simple reskim can bring them to life. Dry lining – get yourself brand new walls, we can even integrate insulation. Polished plaster – the “Gucci” of plastering, create amazing marble effect walls and features. Patch repairs – got a hole in your wall, or settlement crracks, these can be repaired easily and look like they were never there. Artex – love it or hate it we can do it, or we can cover it up if you dont want it. 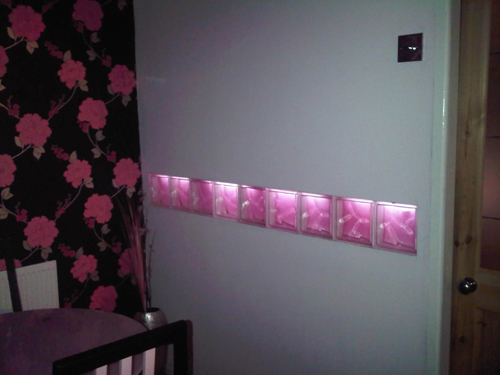 Studded wall erection – perfect for creating en-suite bathrooms, or under stair space, or even splitting rooms to make extra ones. Archways and feature walls, room too big? need something to break it up a bit, archways can look amazing. 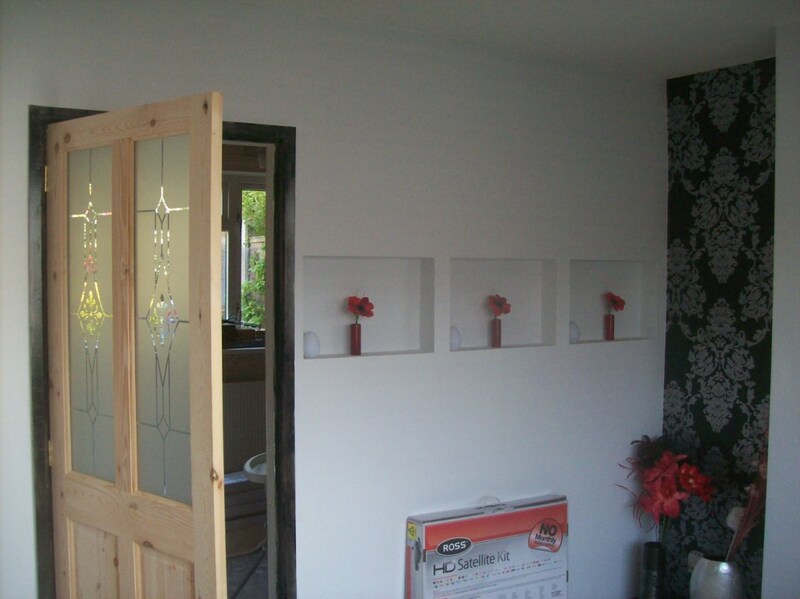 We do it all here at Manchester Plastering and Decorating, not only that but we do it great. Get in touch i promise you will not be dissapointed……………..